The atmosphere at the university is reportedly ‘hysterical’, with suspicion rife that many more students cheated or bribed their way into the prestigious college. Of the 60 complaints, the Council is seriously investigating three. Two of these are said to be freshman students, who were recommended to the school’s athletic department by Rick Singer – the alleged mastermind of the scam. Olivia is said to be furious with Loughlin and her father Mossimo Giannulli, believing they have ‘ruined everything’. 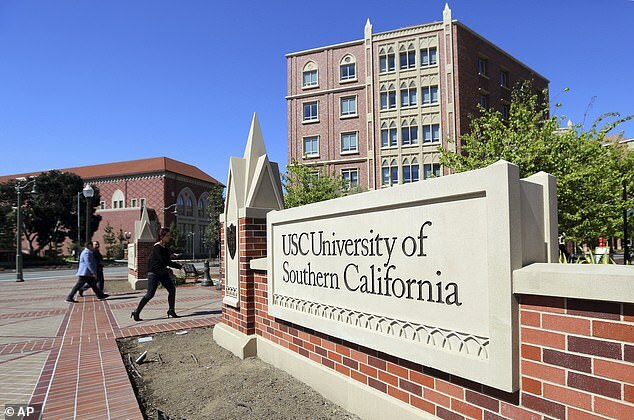 The parents are accused of paying over $500,000 to guarantee their daughters’ admission to USC. 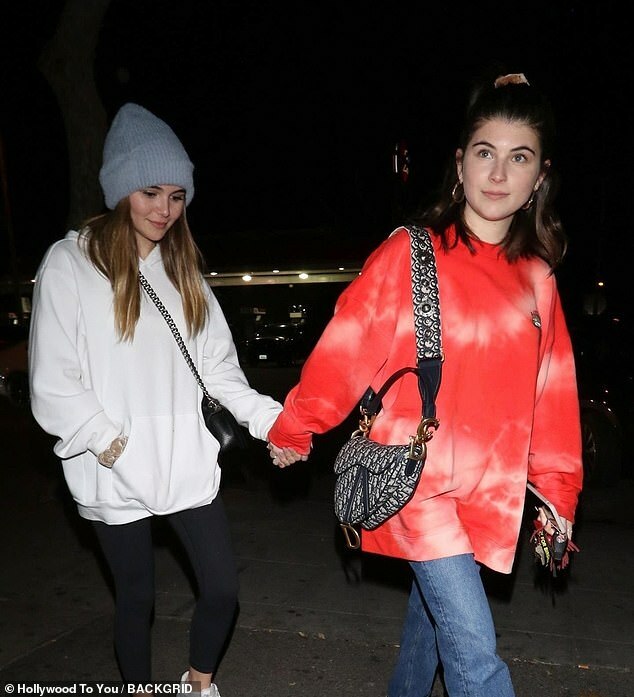 ‘Bella and Olivia are suffering in their own ways from the fallout of their parents’ decisions,’ a source told Entertainment Tonight this week. While Bella was ‘far more invested in college and would have love to have completed USC’, Olivia is devastated over the damage that has been done to her brand. ‘[Olivia] is really angry with her parents because she told them she did not want to go to college and she was pushed,’ the source added. Loughlin and her family have reportedly not left their Bel Air home since the scandal came to light. Loughlin and Giannulli’s court cases were both postponed to April 3 after their attorney asked the judge to delay the hearing due to the legal team’s scheduling conflicts. The pair were initially scheduled to appear on March 29. Since the scandal came to light, a number of Olivia’s past YouTube videos have resurfaced. In one video filmed on her last day of high school, Olivia admitted that she rarely attended classes. 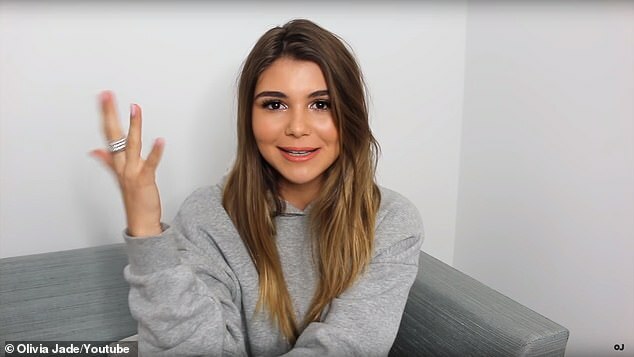 Olivia also previously came under fire for admitting in her vlogs that she didn’t really care about college ‘but wanted to experience game days and partying’. And, in a podcast interview, Olivia revealed that she hadn’t initially wanted to go to college but that her parents ‘really wanted me to go’. Court documents released last week also alleged that Olivia hadn’t even written her own college applications. 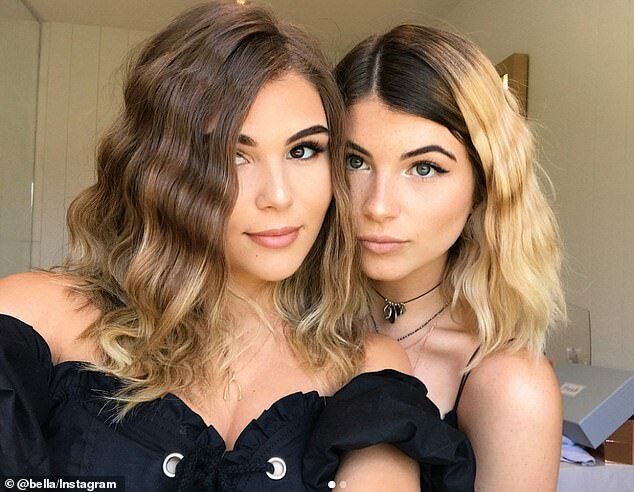 Loughlin and Gianulli emailed William Rick Singer, the mastermind behind the college bribery scandal, about Olivia and Isabella’s college prospects in 2016. 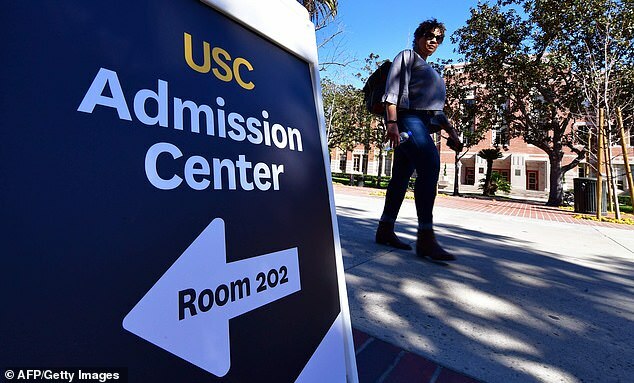 They allegedly paid $500,000 total in bribes to have their daughters admitted to USC as crew recruits with the help of Singer and USC senior associate athletic director Dr Donna Heinel. Isabella received her admission letter the following March. The same exact process was then repeated with Olivia, documents claim. Problems arose however when Olivia’s guidance counselor became curious as to how she managed to receive admission based on her involvement in crew when she didn’t even row. 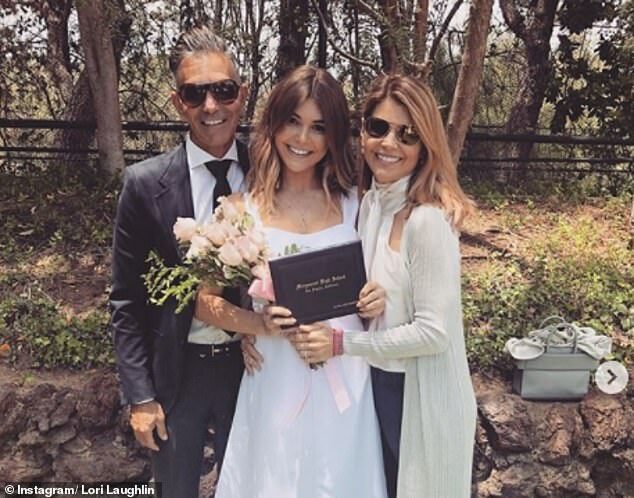 At the same time, Loughlin complained that her daughter was having difficulty filling out her other college applications, prompting Singer to ask an employee to take care of the task. This was done so as not to draw attention to the fact that it was already confirmed Olivia had received conditional admission to USC. On November 2017, Singer emailed Loughlin and Giannulli with an email bearing the subject line ‘CONGRATULATIONS’. Attached was Olivia’s conditional acceptance letter to USC. ‘This is wonderful news,’ Loughlin responded, adding a high-five emoji. Loughlin and Giannulli are reportedly in full support of the girls’ decision to withdraw. They have no immediate plans to try and enroll in another school. The fallout has been swift for Loughlin as well. Both she and Giannulli had to each post $1million bond and put their Bel Air home up as collateral after they were charged with conspiracy to commit mail fraud and honest services mail fraud last week. Loughlin was then dropped from the final season of Fuller House, where she had reprised her role as Aunt Becky, as well as from the Hallmark Channel.